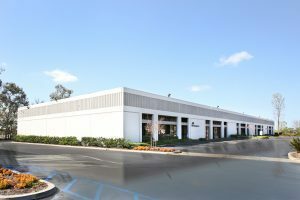 Assignment: Represent a private Orange County based investment fund in the sale of an 84,000 square foot multi-tenant business park. Result: The Hefner Team assisted with all facets of the project through an aggressive leasing program which enabled the ownership to stabilize occupancy within nine months of engaging the Team. The Team also assisted in marketing the project for sale as a leased investment and ultimately sold the asset to Guthrie Real Estate Group who is currently repositioning the project for sale as an owner/user sale.